on november 6th, castle face and universal will release a covers album by bay area artists titled the velvet underground & nico by castle face and friends. 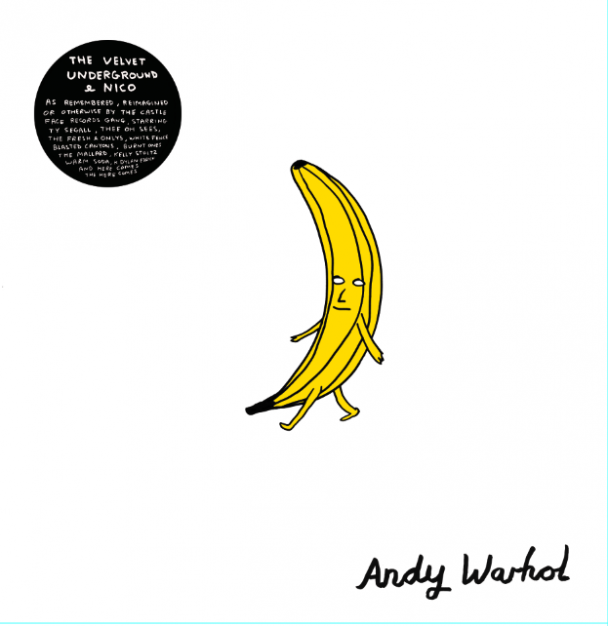 this will partner with the 45th anniversary box set reissue of the original velvet underground & nico which is set to be released october 30th. below, stream and download ty segall’s version of “femme fatale”. This entry was posted in new release and tagged castle face, covers, femme fatale, the velvet underground & nico, ty segall, universal by magicarrows. Bookmark the permalink.